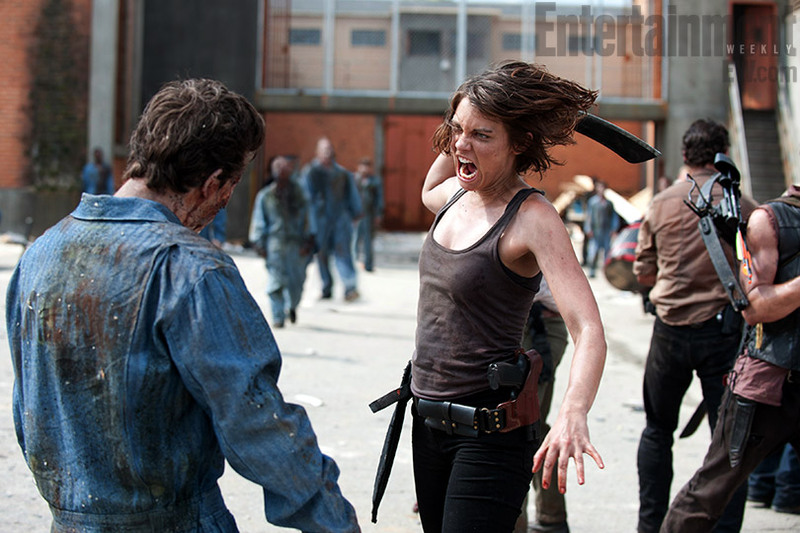 Get a Sneek Peak at the first Episode of ‘Walking Dead’ Season 3!!! The hit zombie series returns to AMC this weekend. I can’t wait to see how this wil play with the comics. It looks like we will get to the prison, be introduced to Michonne and the Governor, and tons more zombie kills. Here is a little taste of what you can expect this weekend. Enjoy. This entry was posted on Monday, October 8th, 2012 at 3:35 pm	and is filed under News, Television. You can follow any responses to this entry through the RSS 2.0 feed. You can skip to the end and leave a response. Pinging is currently not allowed. « Check Out the Trailer for ‘Die Hard 5: A Good Day To Die Hard’!! !